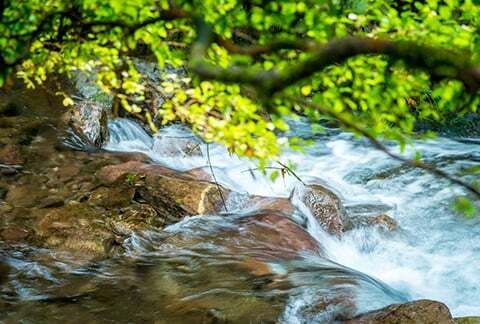 Any water discharged into rivers and waterways must be treated effectively to ensure the water returned to the environment is of a high quality. We apply the most efficient technologies to treat the water we use, prior to reuse or release into the environment. By 2017: Monitor the implementation of the new and strengthened Nestlé Environmental Requirements (NER) for water quality and effluent discharge in all factories, to help protect the environment. Deployed the new digital NER compliance assessment and monitoring tool globally.